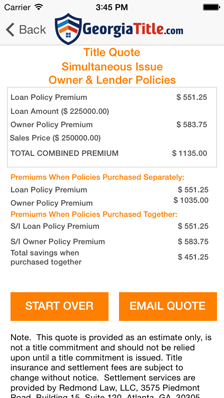 LOTI™ is a Lenders + Owners + Title + Insurance = Calculator for smartphones! 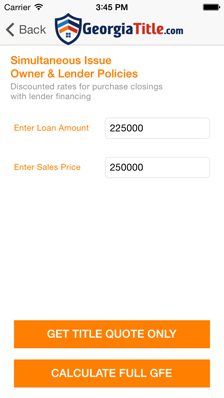 LOTI™ is the best tool for calculating GFE, Title Quotes, Borrower Monthly Payment and Seller Net Proceeds for Georgia closings. 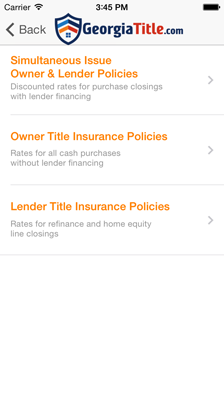 Designed exclusively for Georgia lenders, realtors as well as home buyers and sellers. 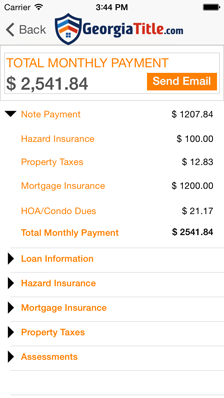 LOTI™ helps calculate closing fees and expenses down to the penny– for refinance transactions as well as home purchases and sales. 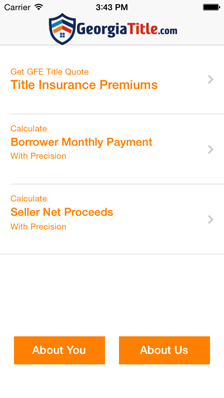 Best of all, LOTI™ can be download for Free ($0.00)! 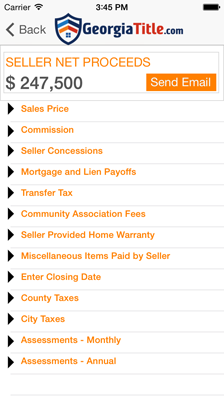 and Georgia's preferred full-service title, escrow and settlement company. 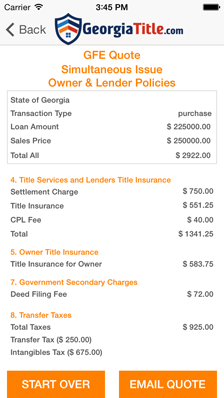 © 2014-2015 Georgia Title & Escrow Company LLC. All rights reserved.